Thornton – A village in Leicestershire and in the heart of the National Forest, overlooking Thornton Reservoir. A village in Leicestershire and in the heart of the National Forest, overlooking Thornton Reservoir. 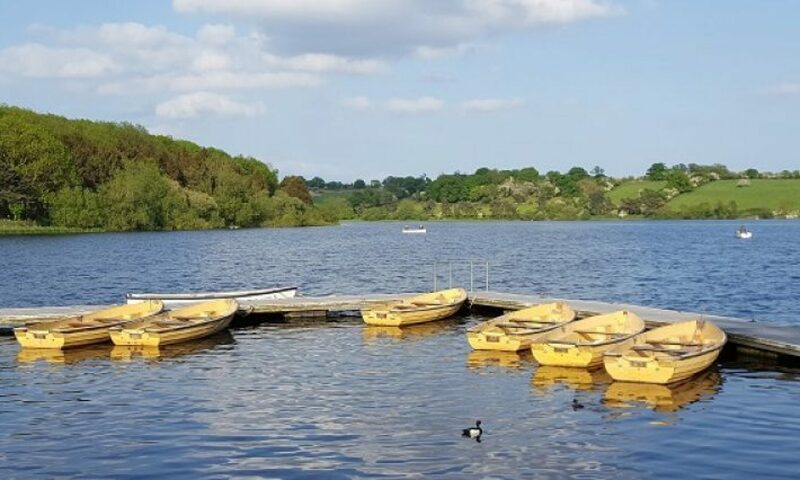 In the North West of Leicestershire, the heart of the National Forest overlooking Thornton Reservoir, Thornton is a linear village lying along a scarp with the reservoir to the east and Bagworth Heath to the west. if viewing on your pc you can click ‘more details’ to see link to any attachment.